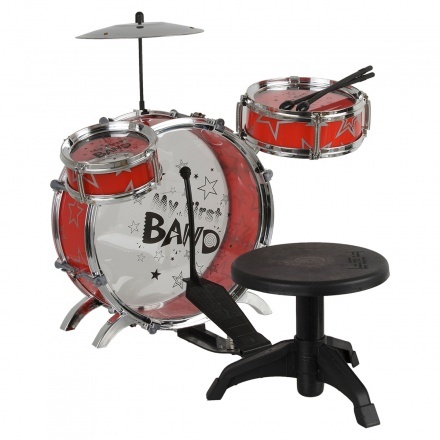 Your kid is sure to become a fan of this amazing drum set. 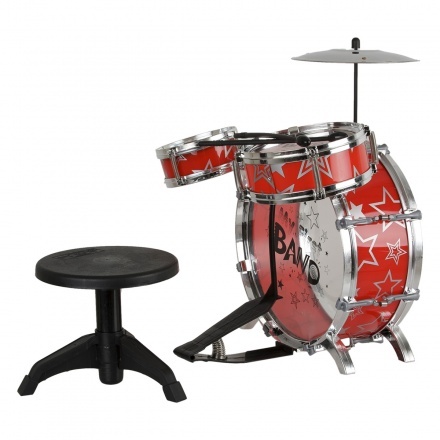 Featuring all the pieces comprised in a drum set, it can be assembled easily. 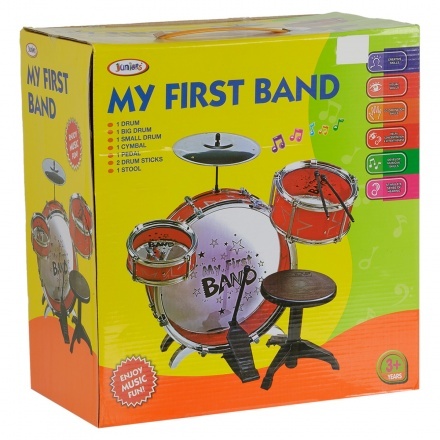 The durable material makes it an ideal pick.